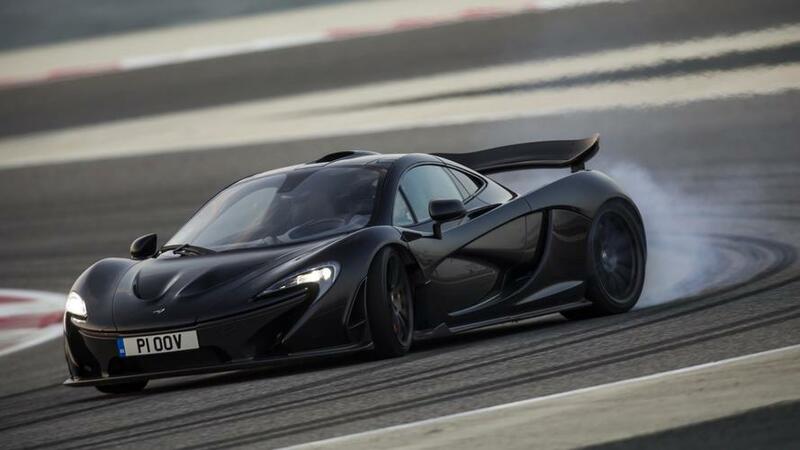 Lanzante creates a longtail P1 GT by grafting a revised body on a P1 GTR. 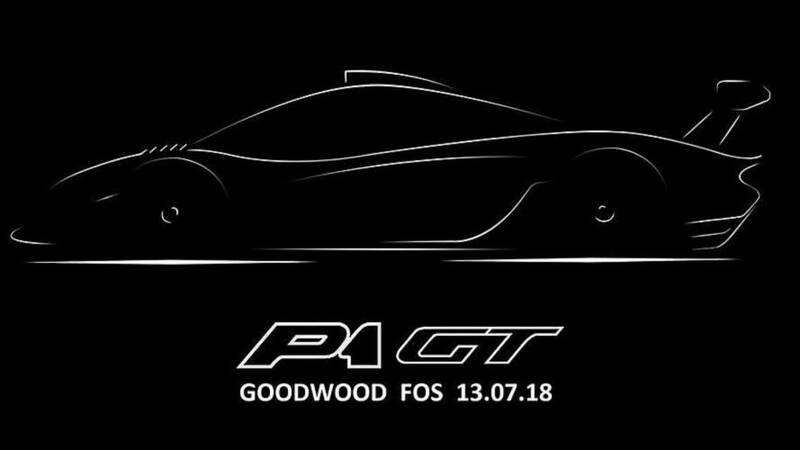 Lanzante is building this special version of the P1 with a sporty new bodywork. 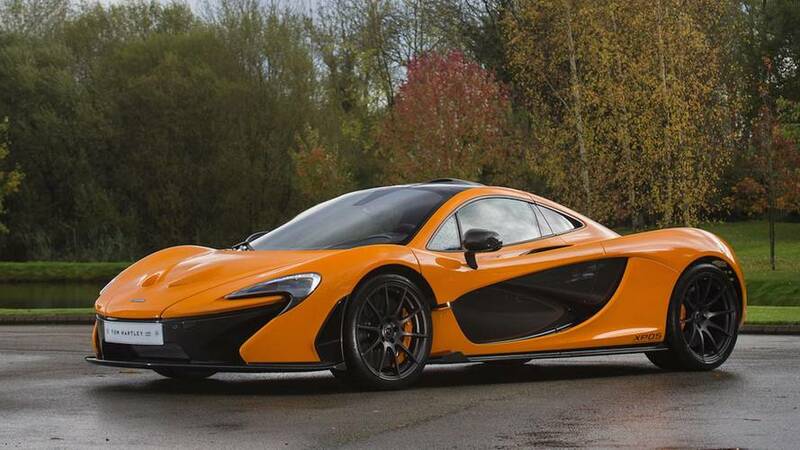 Move over Senna, the P1 can still be plenty quick. 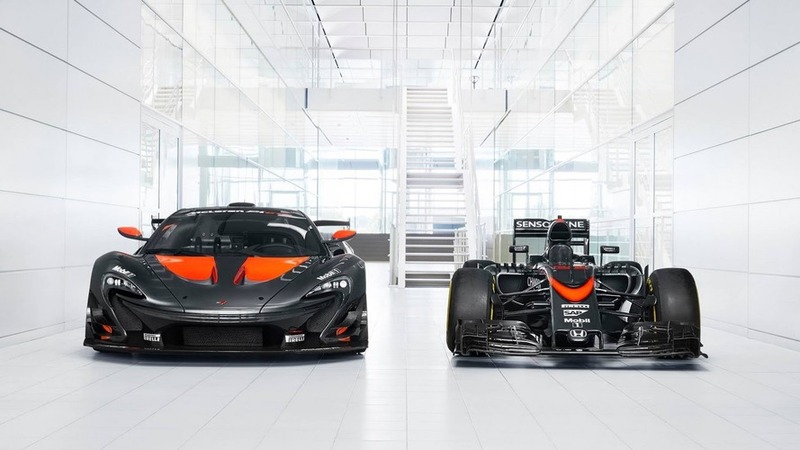 It's not like we didn't end up getting a gas-only McLaren hypercar anyway. 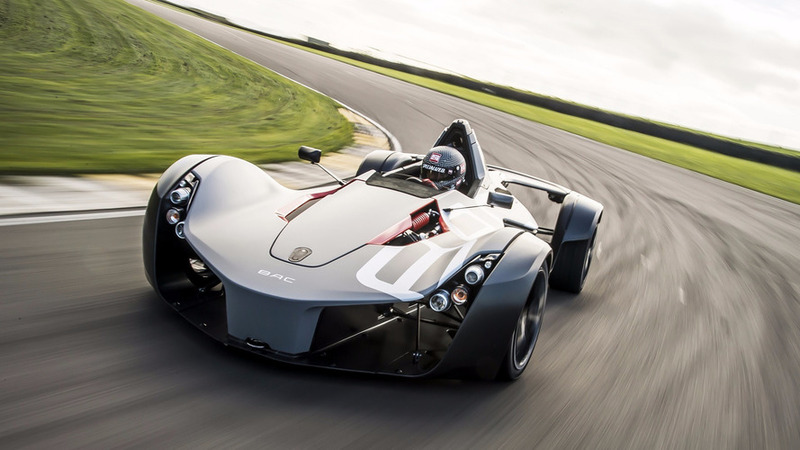 It's one of only 14 prototypes ever built. 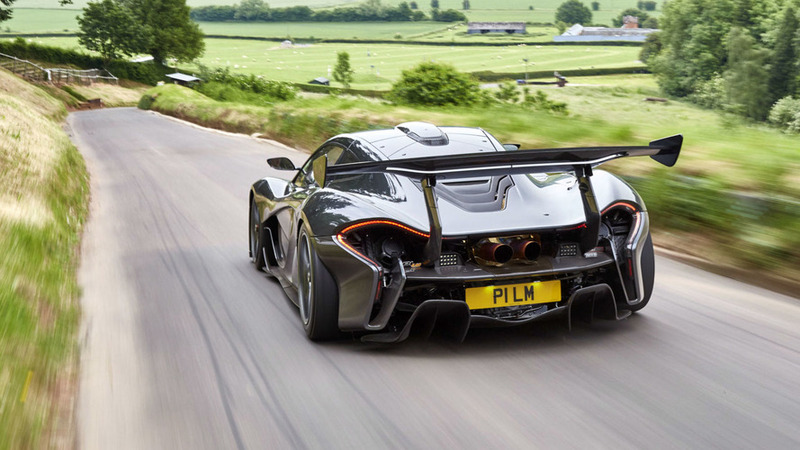 The British hypercar made its debut in 2012, and hasn't looked back since. 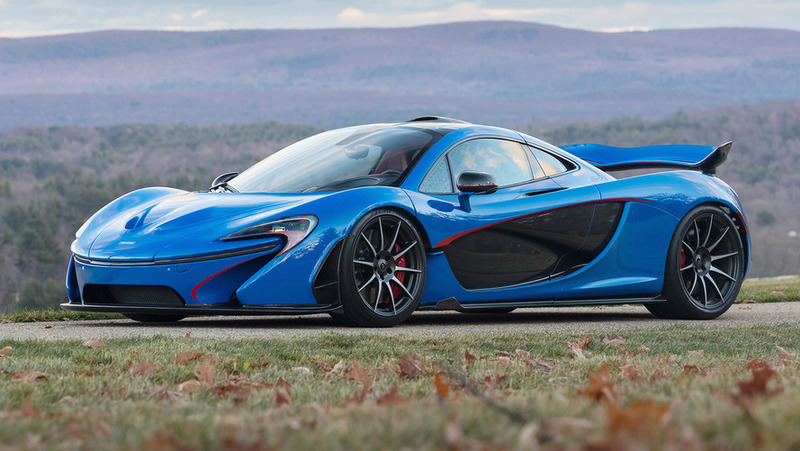 It crossed the auction block this past weekend at the Amelia Island Concours. 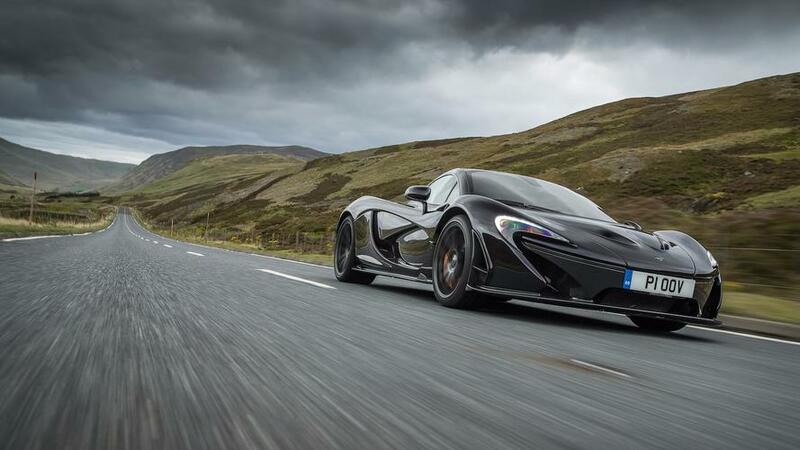 It went a whole second quicker than the big Mac to head evo magazine's leaderboard. 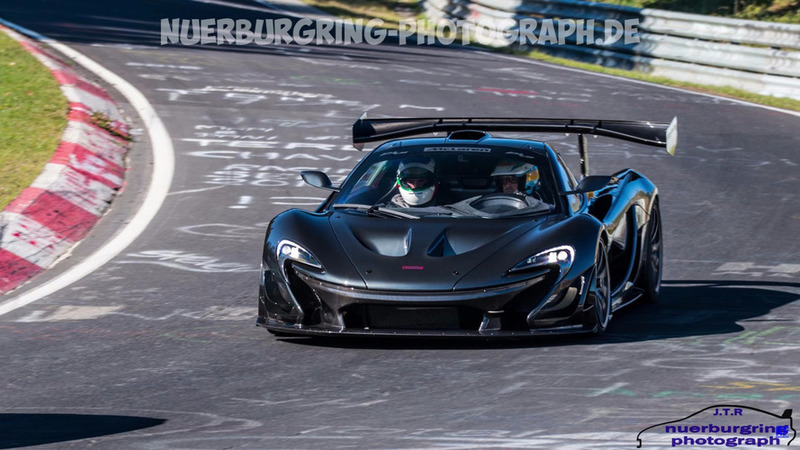 The road-going P1 GTR has been spotted lapping the 'Ring during a tourist session. 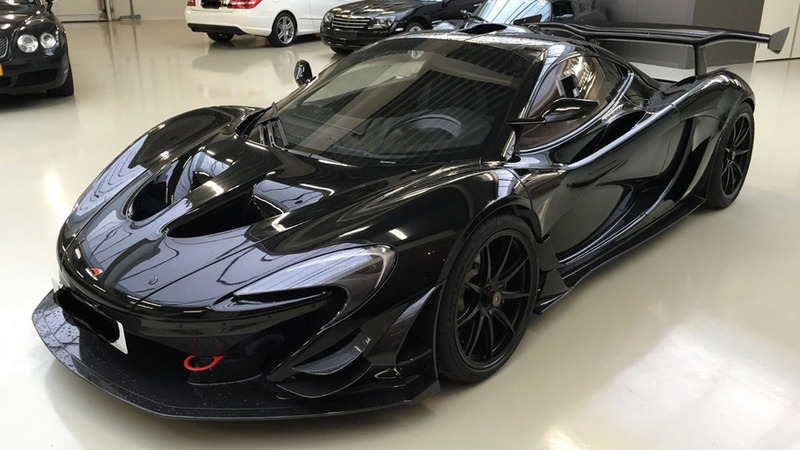 For a cool $4.3M, you could add this Batmobile-looking McLaren P1 GTR hypercar to your collection. 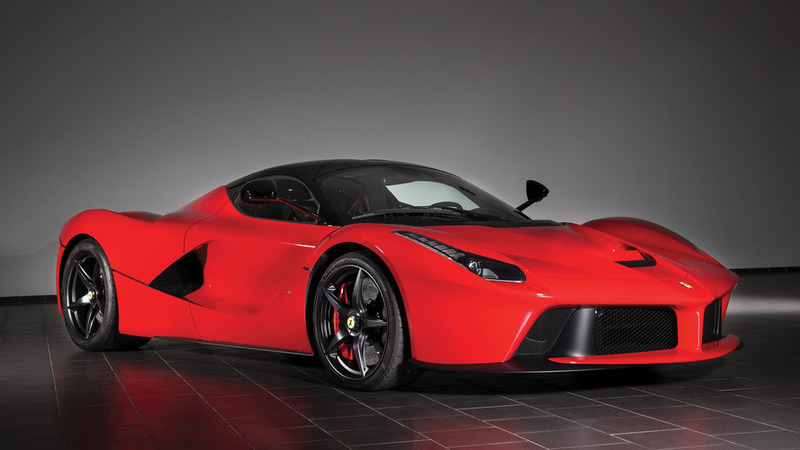 People can't look away from it. 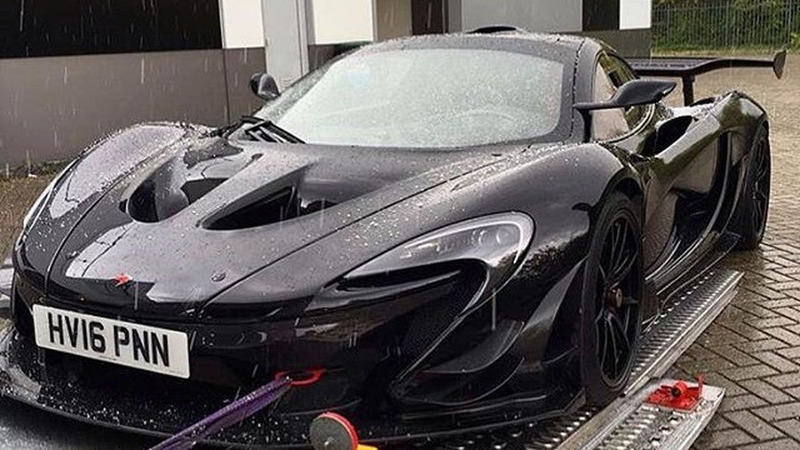 Lanzante's road-going P1 GTR undergoing testing at the track. 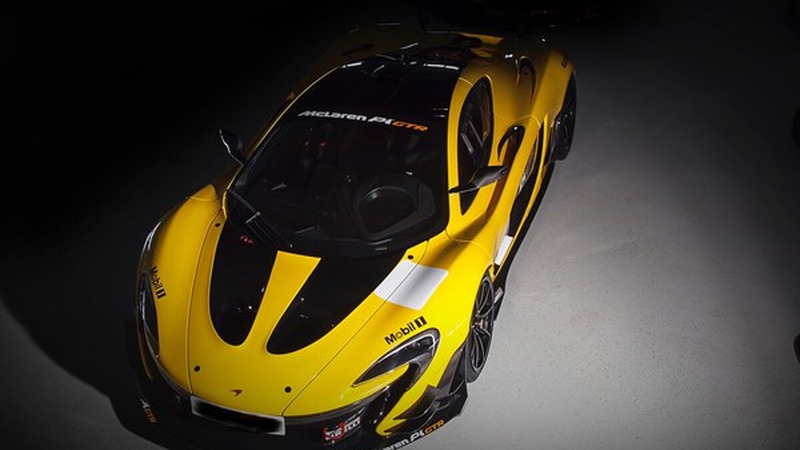 The track-only hypercar looks gorgeous in orange and grey. 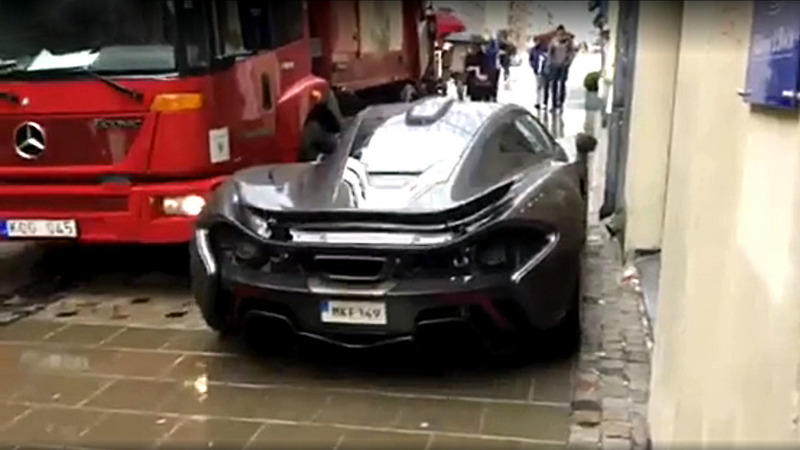 Pricey hypercar manages to fit between a garbage truck and a wall without a single scratch. 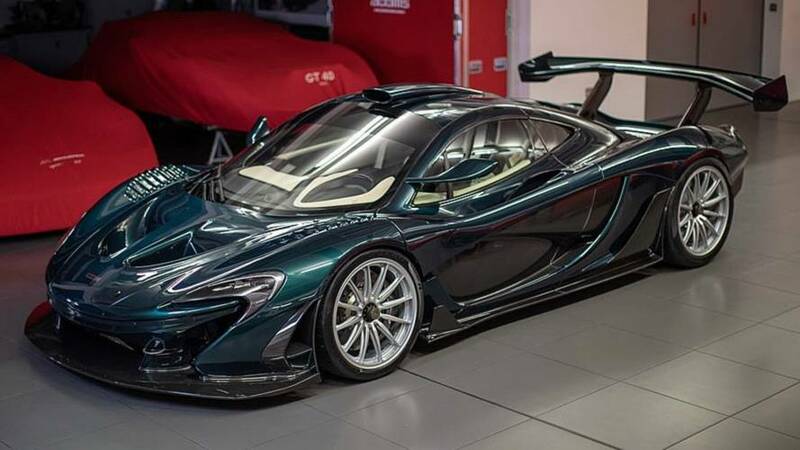 Danish sports car dealer Lysdahl Simonsen has a very interesting car on sale, a track-only McLaren P1 GTR that hasn’t been driven by the owner at all. 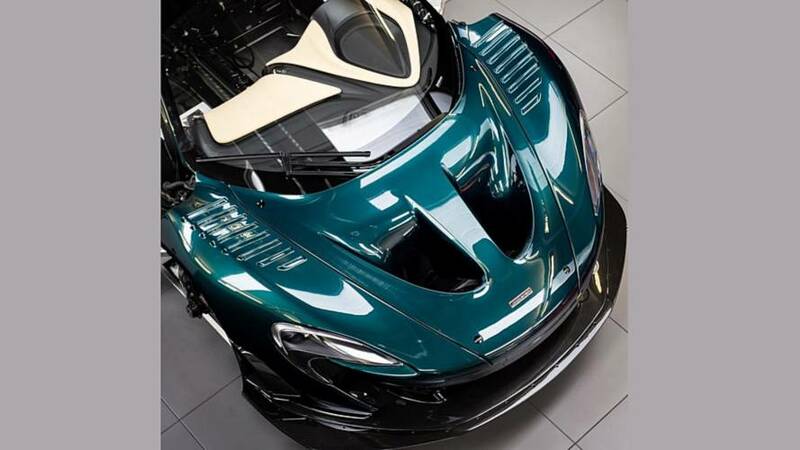 It was only yesterday when we shared a photo of what seemed to be a road-legal McLaren P1 GTR and now another one has emerged.